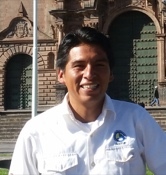 Traveler Review for Private Tour in Cusco, Cusco, Peru by Tour Guide Wilfredo C.
About Wilfredo C. Message Wilfredo C.
Willy was extremely knowledgeable and helpful. 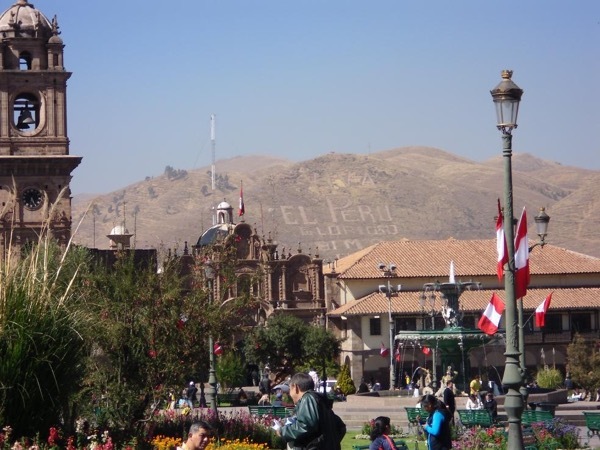 He knew not only details about all the sites he took us to, but also the history of the Inka people and Cusco. He had many interesting insights. He also was very flexible in adjusting the program based on our interests and resolving problems (e.g. when striking teachers blocked the route to the Saqsayhuaman site, he found alternate route through the city, and voluntarily extended the tour for the time we lost). We could not have a better experience.